Earl Draeger, age 83, died Thursday, December 27, 2018 at his home under the care of his family and Aspirus Comfort Care Hospice. Earl was born on October 18, 1935 to the late Paul Emil and Laura Ann (Draheim) Draeger in Town of Harrison. He was united in marriage to Mary Ann Teal on October 13, 1956 St. Paul’s Lutheran Church in Aniwa. 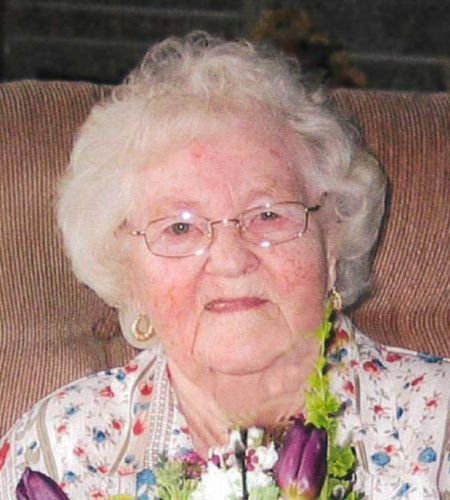 Mary Ann preceded him in death on December 15, 2018. Earl worked for American National Can in Neenah and later purchased the family dairy farm in Aniwa. After farming, he worked at Vulcan and Walmart. 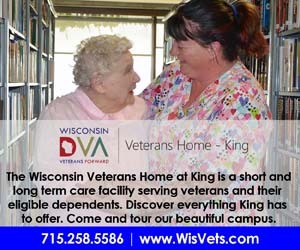 He also served in the US Army, stationed in Germany from 1958 until 1960. Earl loved to hunt deer, coyotes and raccoons. He enjoyed trips out west to hunt and was a trap shooter. He was an avid gardener. Survivors include 4 daughters, Donna (Myron) Krueger of Aniwa, Kathy (Alan) Zelinski of Deerbrook, Laura Draeger (Kent Soufal) of Antigo, and Charlene (Mark) Skittone of Antigo; 4 grandchildren, Briar Servi (Alison Marion) of Chippewa Falls, Dena (Matt) Muraski of Portland, OR, Devin Gress (Christy Waldner) of Antigo, and Brendon Skittone of Antigo; 2 great-grandchildren Rylin Gress, and Madison Muraski, a brother Larry (Sharon) Draeger of Antigo and a brother-in-law, Robert Schulz of Minnesota. In addition to his wife and parents, Earl was preceded in death by a sister Hazel Schulz. A graveside service for Earl and Mary Ann will be held in the spring. The family extends a special thank you to Aspirus Comfort Care Hospice.